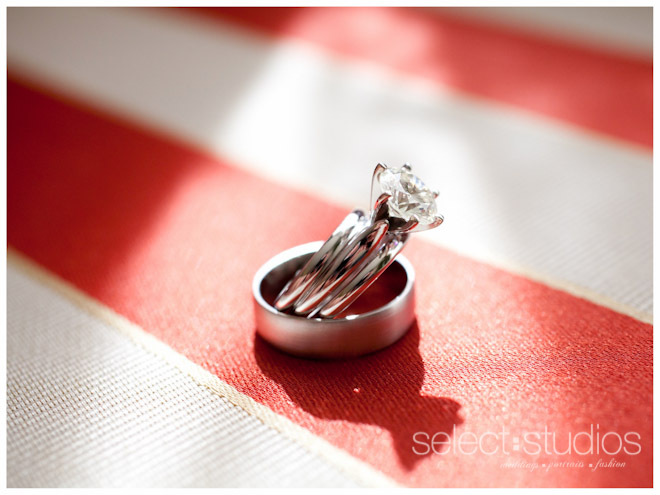 Do you remember Jessica and Bubba from their fun vintage-inspired engagement session? 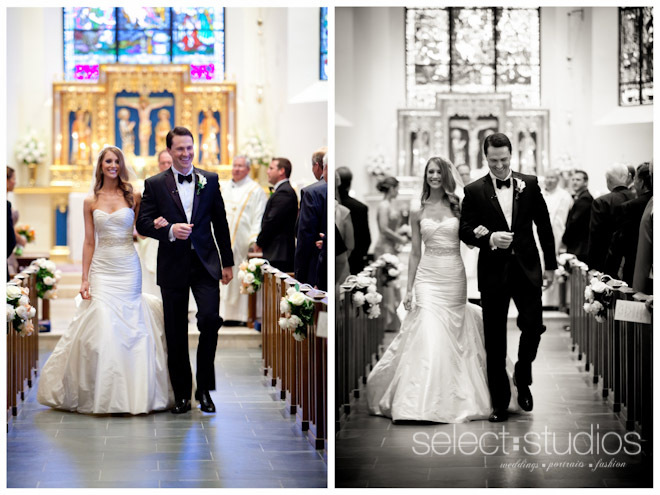 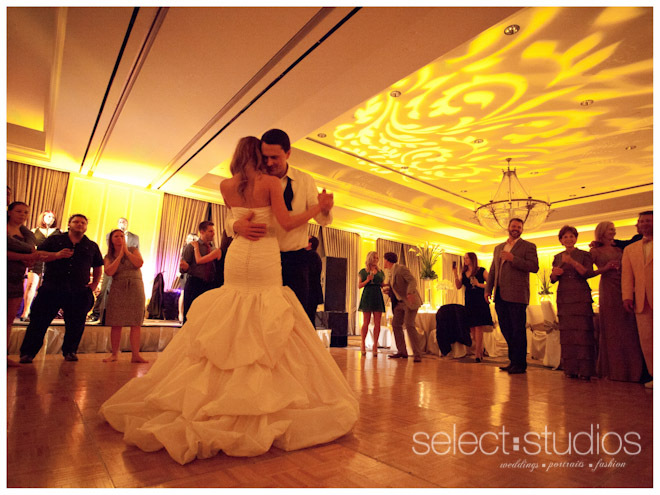 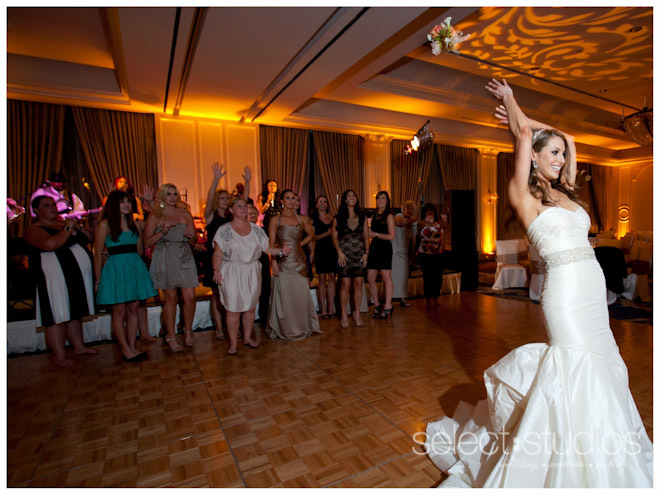 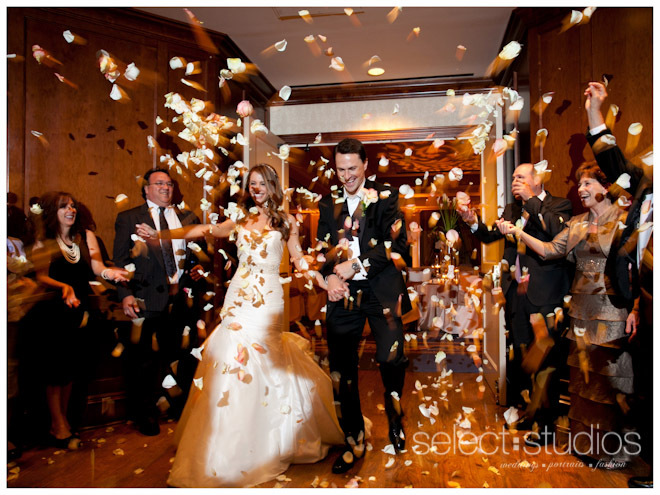 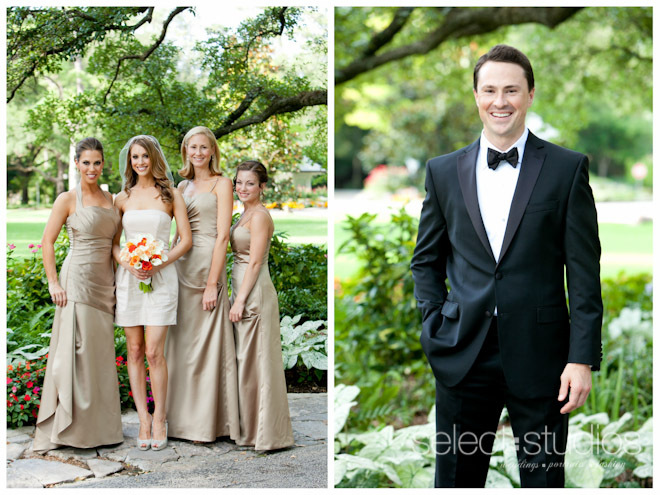 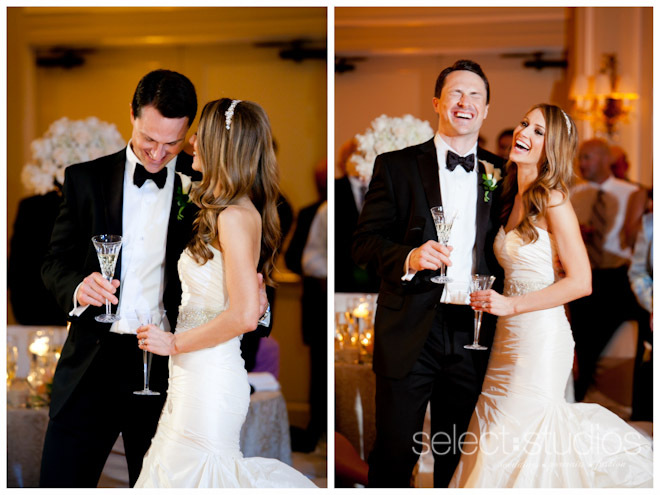 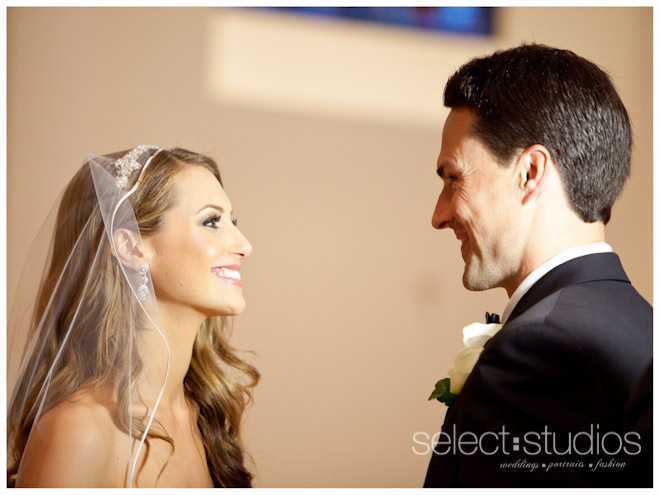 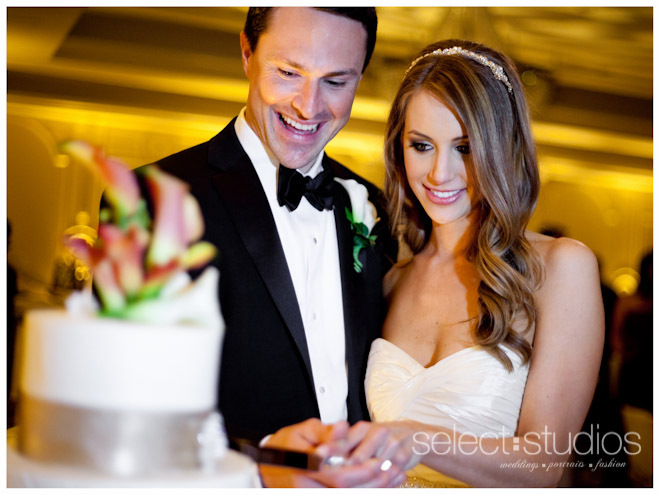 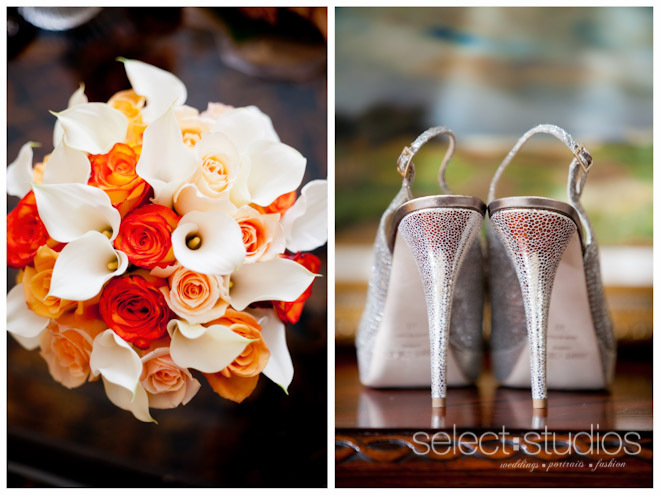 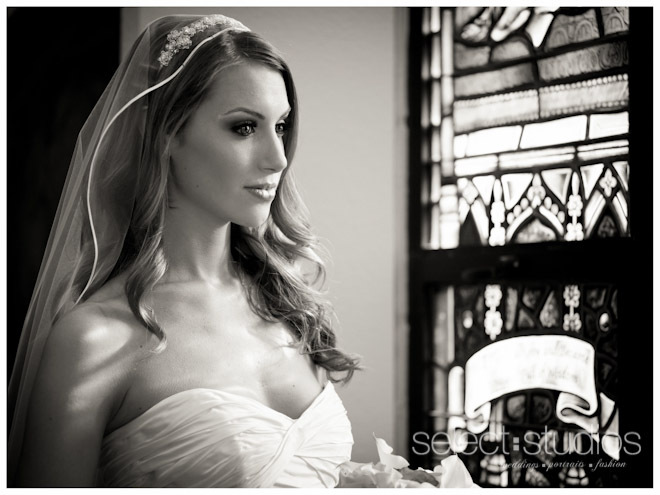 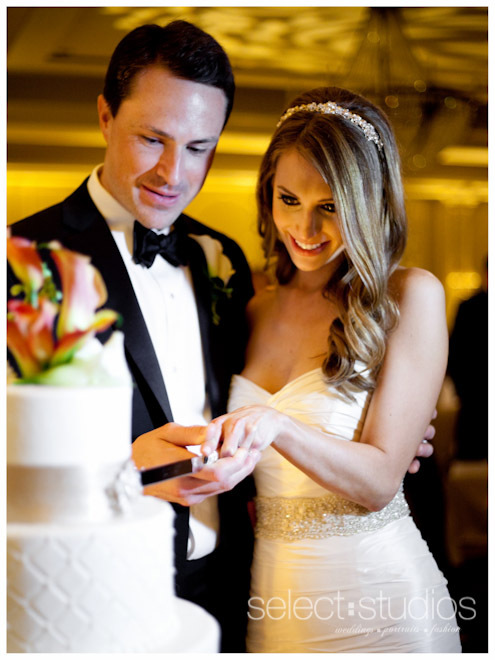 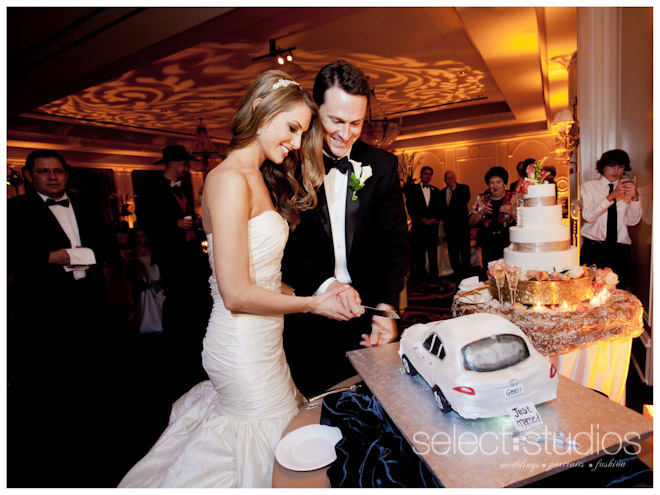 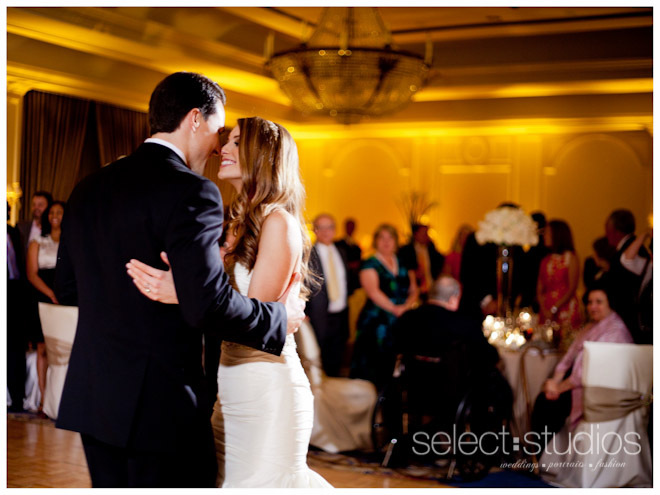 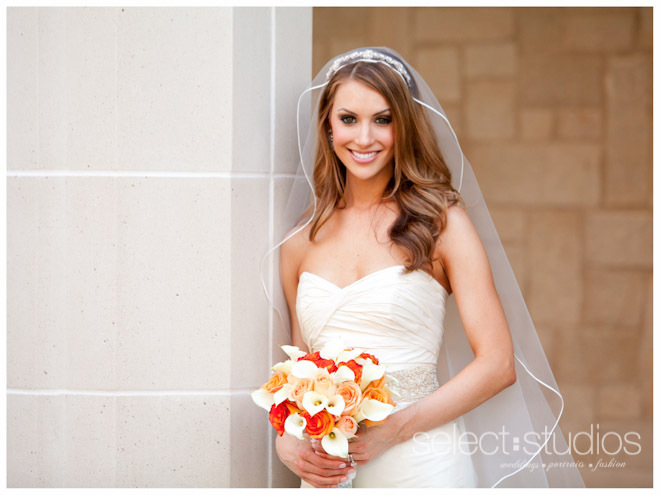 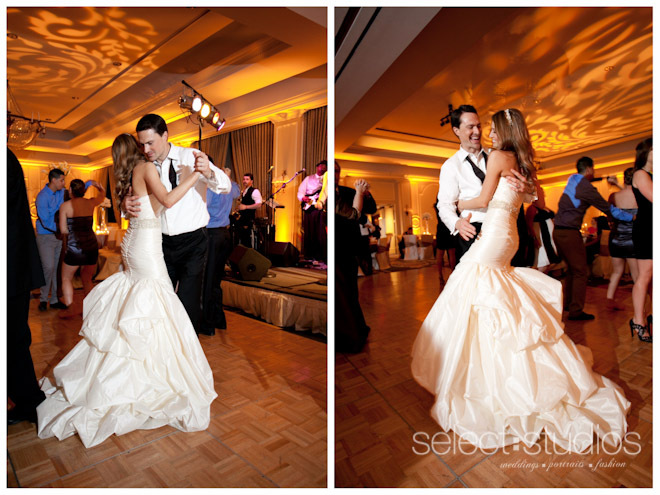 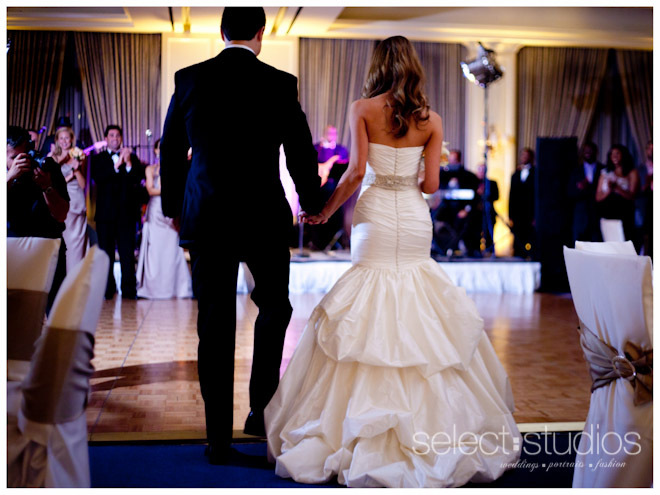 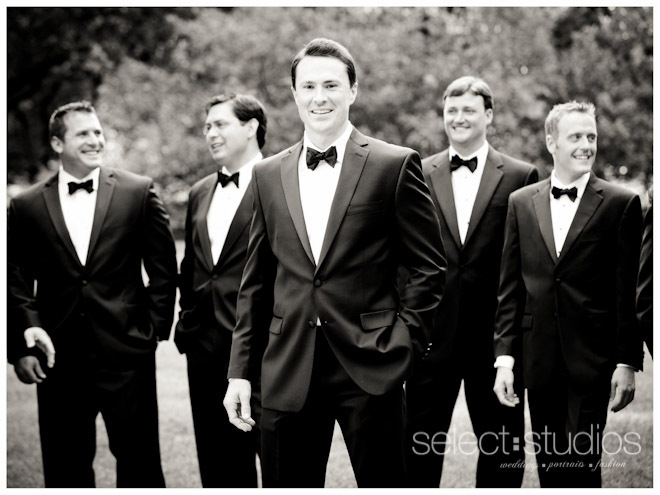 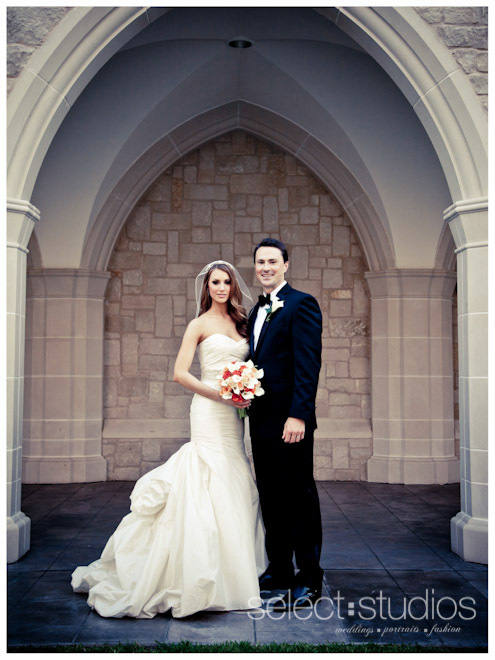 They had a beautiful wedding at the Houstonian over the summer. 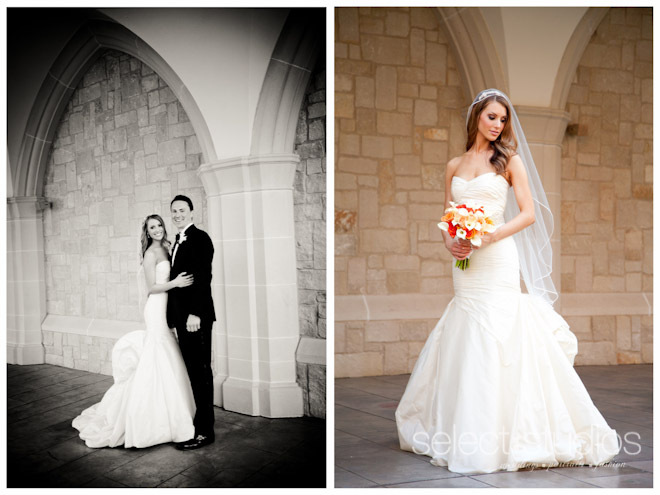 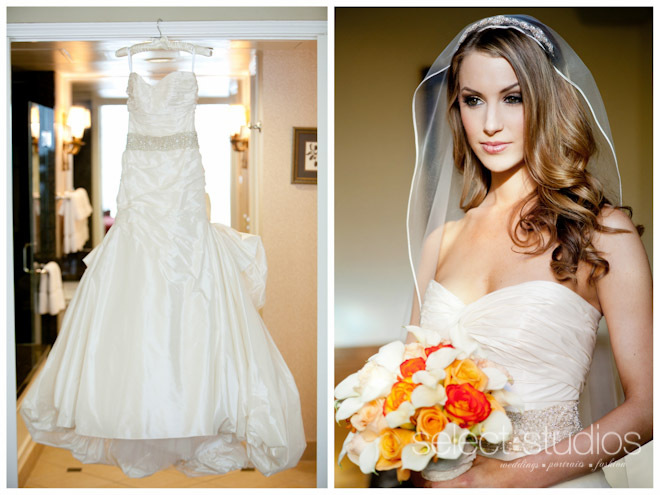 We really enjoyed shooting this sweet couple and wanted to share some images from their special day.